Miller Cabinetry did outstanding work on our new home, which included a very large kitchen, laundry room, and several bathrooms. 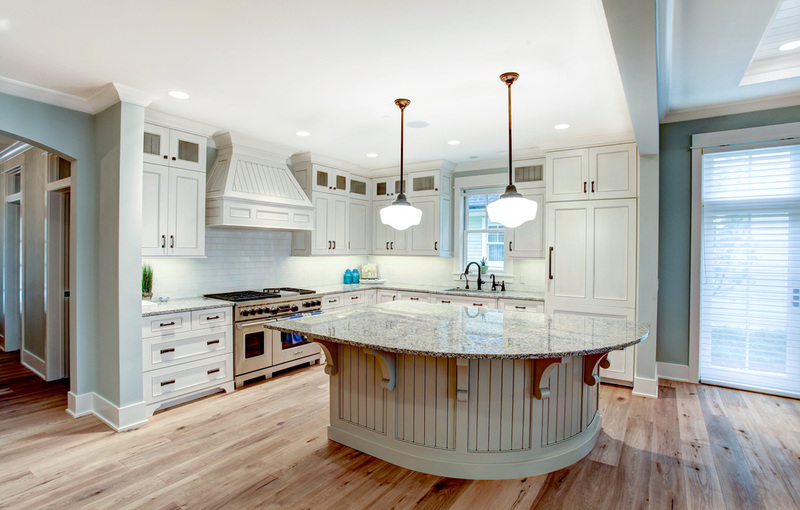 My husband and I had interviewed several highly regarded cabinet makers in the area, and there was no question that Miller was who we would use. We were given excellent advice and suggestions for this extensive project in calm, pleasant, no-stress meetings. Attention was promptly given to every detail, and the exquisite workmanship and work ethic were of the highest standard. 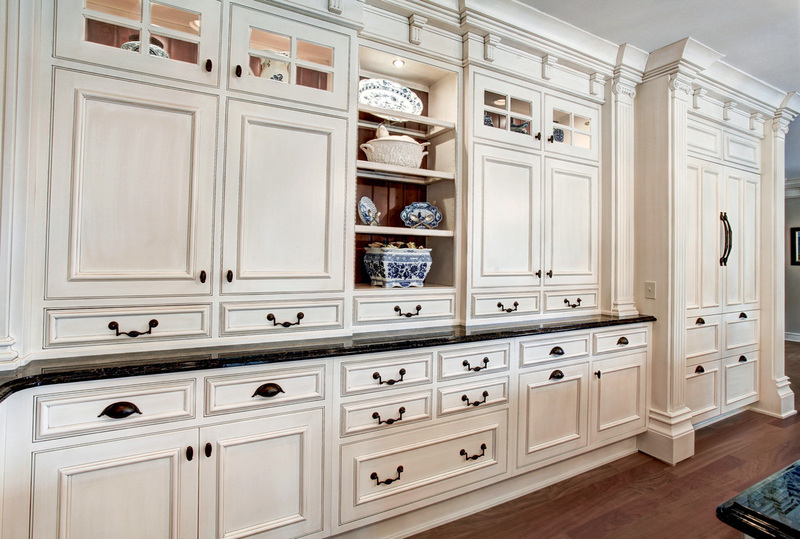 I am greatly pleased to recommend Miller Cabinetry. 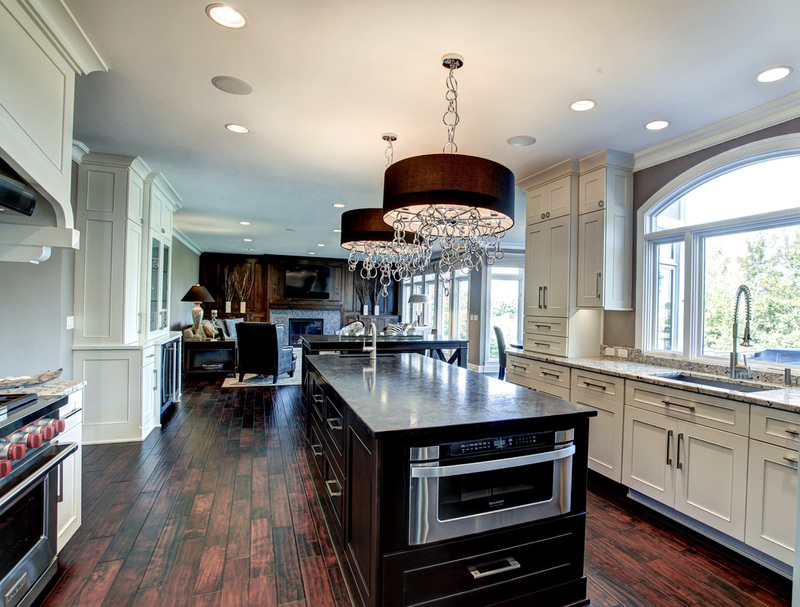 We couldn’t be more pleased with Miller Cabinetry. While we had an overall idea of design, Miller brought it all together. Every step of the way we relied on their professional design recommendations which proved to be the right way to do it. During the planning phase, Miller’s communication was prompt and clear, during construction the installers were professional, kind, neat and always on time. We had a tight timetable and they delivered as promised. The final result functions beautifully and looks better than we imagined. I want to let you and Steve know that it has been a true pleasure working with you and everyone else from Miller who has helped with my install. You have been the only company during this process that had no mistakes and was ready with my materials ahead of schedule. I cannot express how much I appreciate your attention to detail and the quality of your work! Thank you again and if you come out this way, please stop by to see how beautiful all of your cabinetry looks in my house. Marie, Thank you, thank you, thank you for the beautiful cabinets! We are about 90% finished with the remodel and I am amazed at how smoothly it has gone. I can't thank you enough for walking Matt & I through the process of all our choices/options. You were so kind and patient and knowledgeable. You really have a gift. We were very impressed with Ben too. The way he paid attention to detail to make sure everything was just right with the installation was amazing. Please tell Steve and the rest of the people in the shop how thankful we were with their efforts. We couldn't be happier!